Wallpaper is back and better than ever. With new thick, durable papers that don't require water dunking, it's easier to hang and harder to rip. 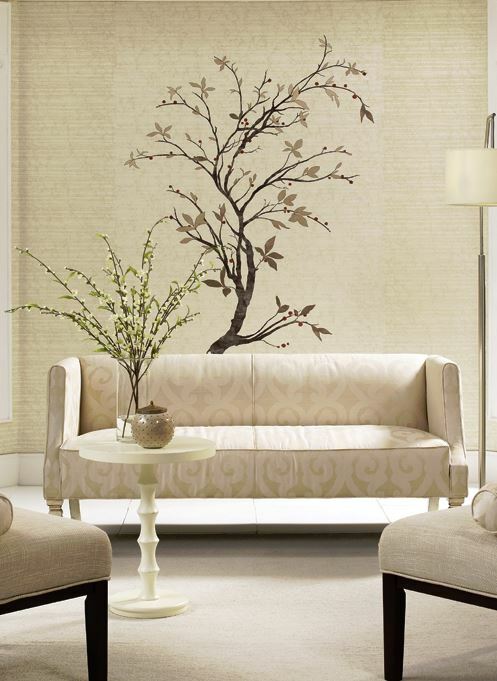 Peel and stick wall decals and wallpapers make it easy for do-it-yourself projects. 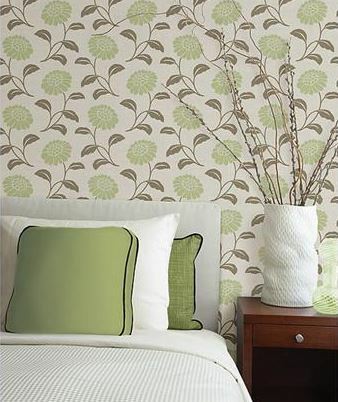 Come browse our huge selection of wallpaper books and have wallpaper selections conveniently shipped right to your house. 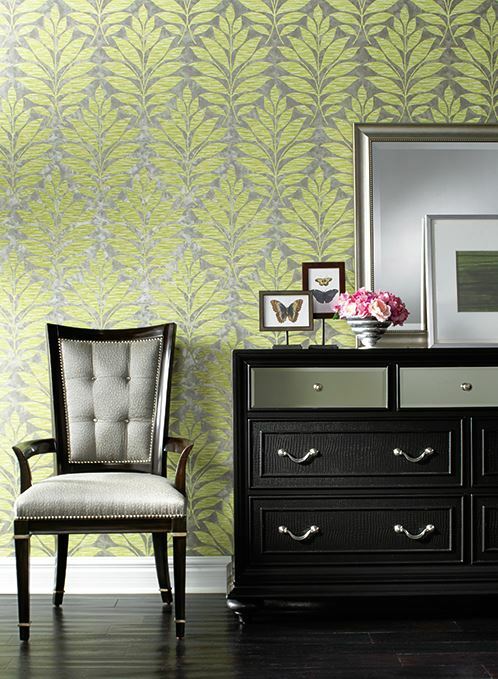 Wallpaper is back and bolder than ever. Sweeping patterns accented with vibrant colors and breathtaking designs. From statement walls, ceilings, backsplashes and staircase risers to full wall installations, wallpaper is versatile and simple to install.